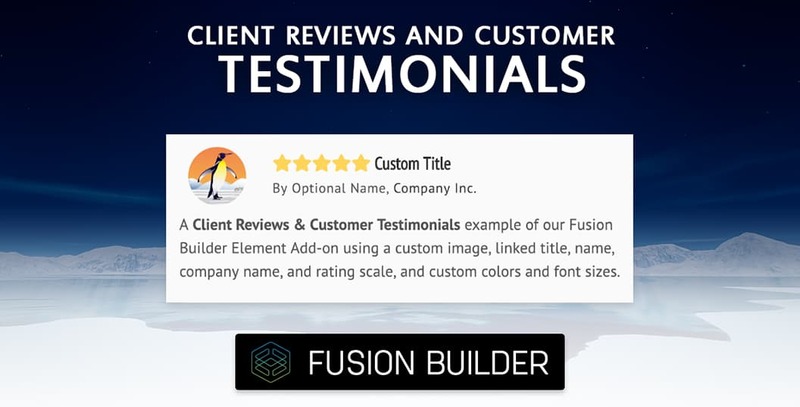 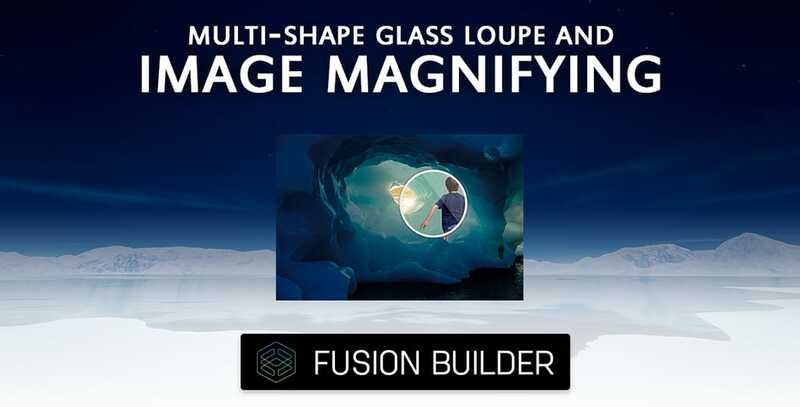 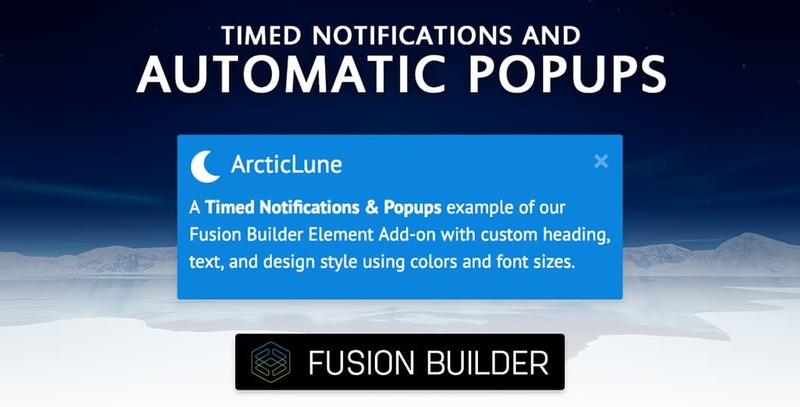 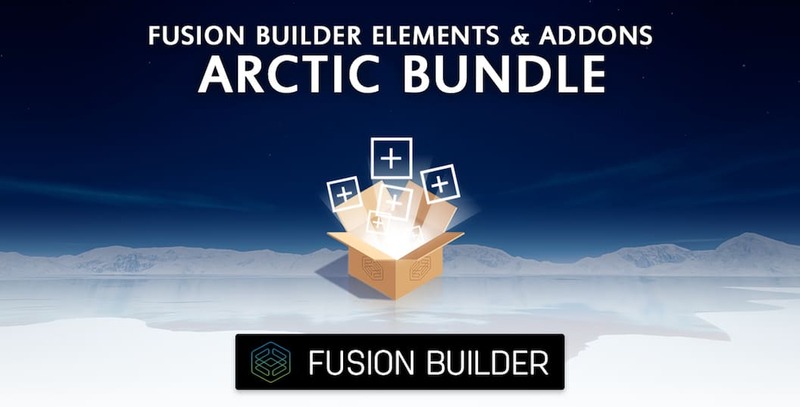 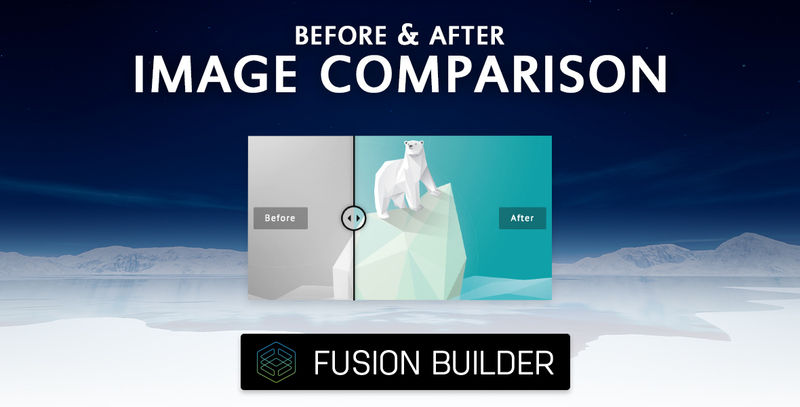 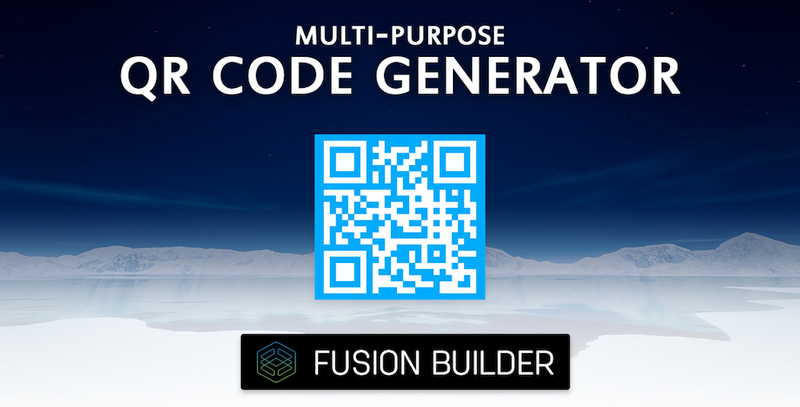 The Arctic Bundle consists of Fusion Builder Elements & Add-ons exclusively for Avada, and aimed to enrich your website building experience with the #1 best selling premium WordPress theme. 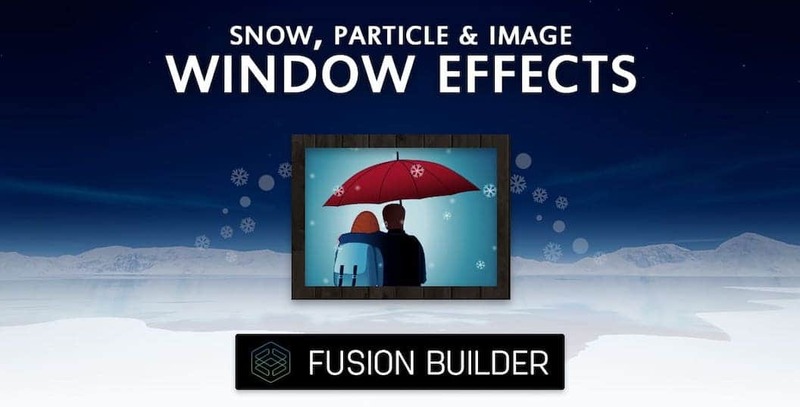 This growing bundle includes all of our existing elements and add-ons: Before & After Image Comparison, Client Reviews & Customer Testimonials, Horizontal & Vertical Duo Button, Multi-Purpose QR Code Generator, Multi-Shape Glass Loupe & Image Magnifying, our newest Snow, Particle & Image Window Effects, and Timed Notifications & Automatic Pop-ups! 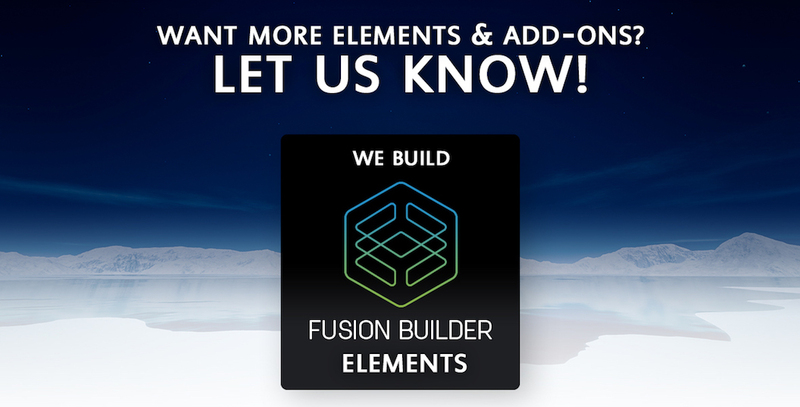 Pre-Sale Questions on the Arctic Bundle?